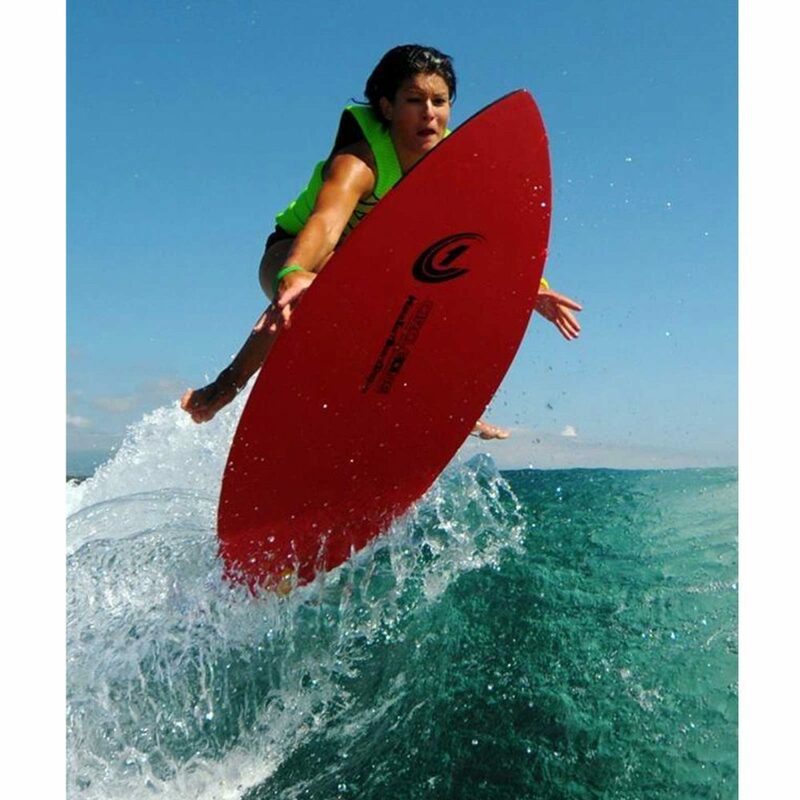 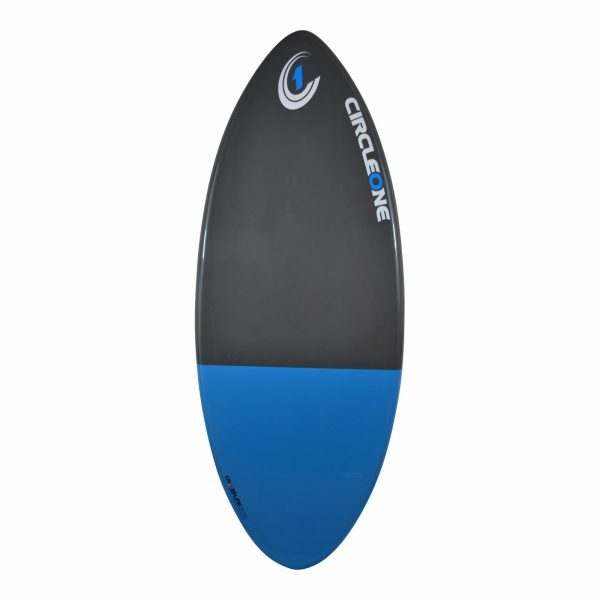 Circle One Carbon Skimboards harness the awesome properties of Carbon Fibre Technology combined with premium grade Epoxy Resin Laminate to create a product unrivalled for its strength to weight ratio. We use top grade 6oz Carbon Fibre providing lightness, extra rigidity and a smaller flex window meaning increased feedback and a hyper-responsive ride. 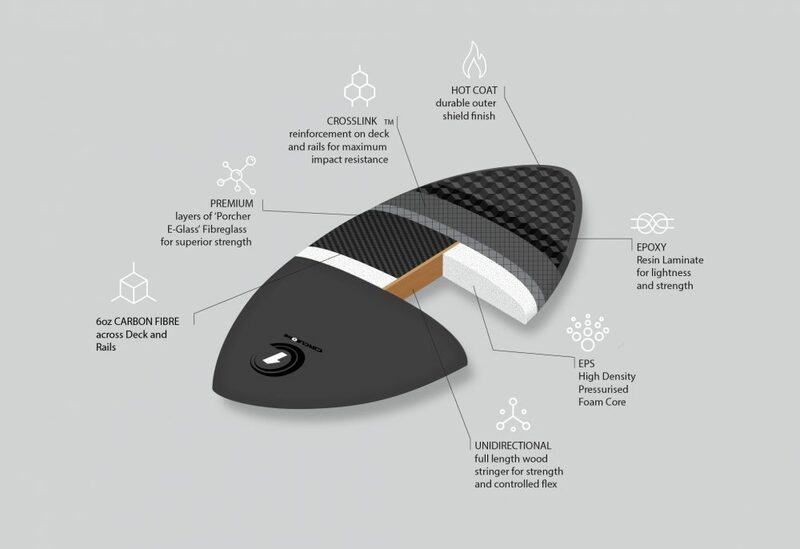 Carbon fibre is about 3 times stiffer than steel and aluminum for a given weight which makes it an excellent material in the manufacture of a performance product. 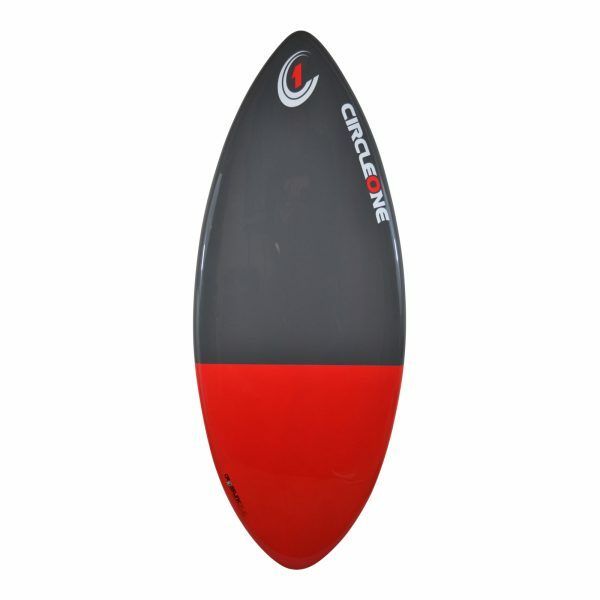 Not only are the Carbon Skimboards state of the art construction, they also look stunning. 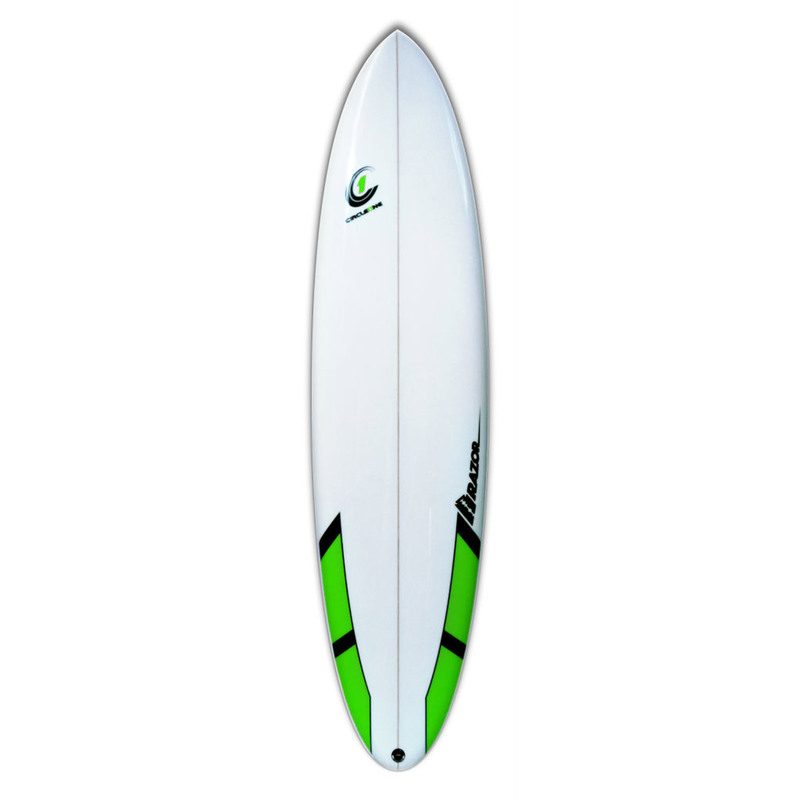 These boards will cover good distances at speed, perfect for wave riding in the shore break. 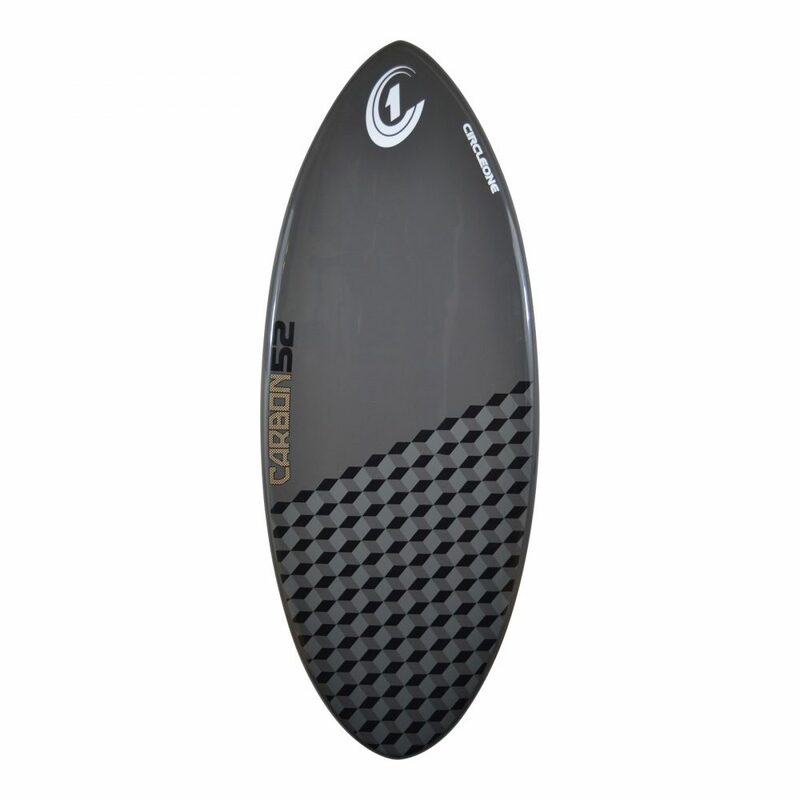 The Carbon Fibre range is well suited to the intermediate or advanced skimboarder looking for a superior board for wave riding and tricks. 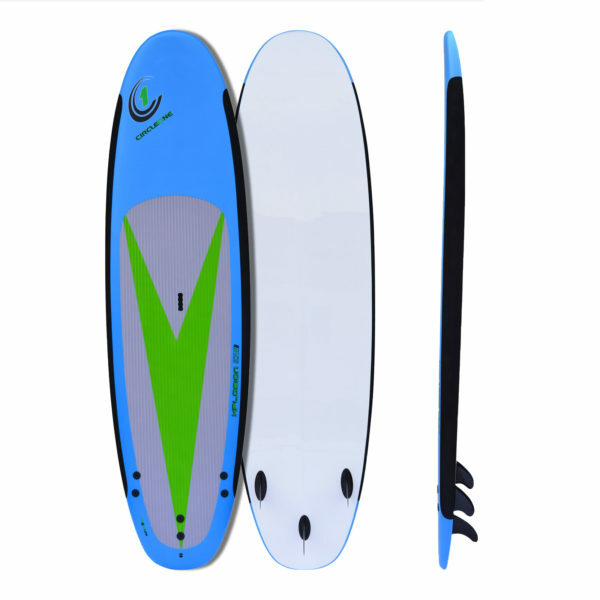 Unsure of which board is right for you? 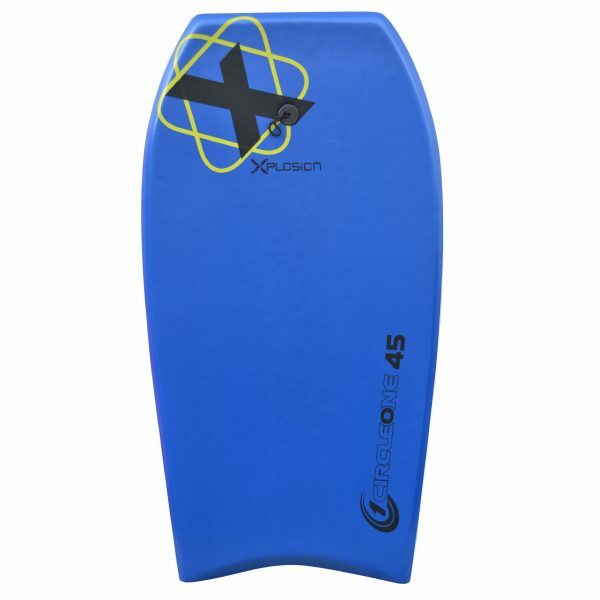 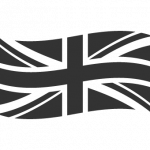 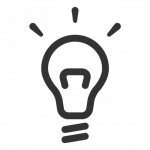 – check out the ‘Choosing the Right Board’ section below. 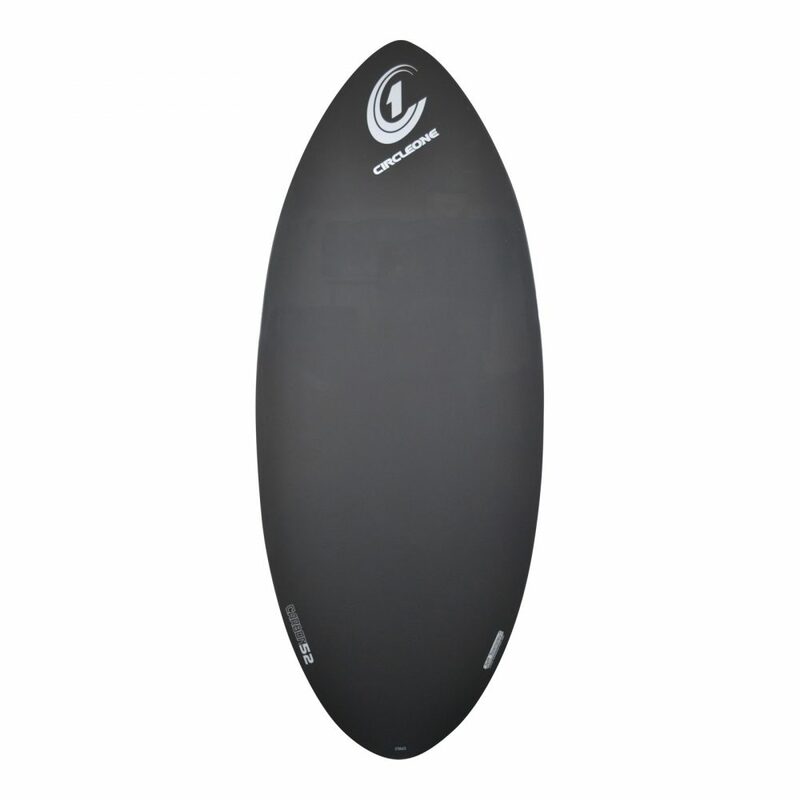 Choosing the right size skimboard can depend on a number of factors: weight, height, physical rider characteristics, experience level and whether you want to mainly pull tricks or prefer to ride a wave but the general rule is that you need enough flotation to hold your weight and get you out to the deeper water of the shore break. 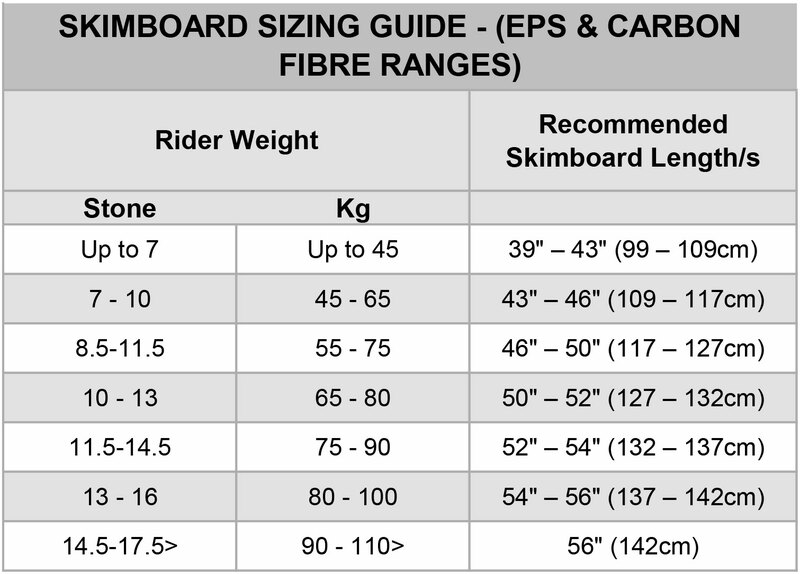 Luckily, at Circle One, we have used our years of experience and knowledge of the skimboard sport to put together a Skimboard Size Grid (below) which will help you choose the right board. 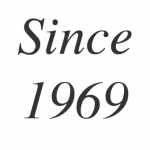 Up to 7 Up to 45 39" - 43"
7 - 10 45 - 65 43" 46"
8.5 - 11.5 55 - 75 46" - 50"
10 - 13 65 - 80 50" - 52"
11.5 - 14.5 75 - 90 52" - 54"
13 - 16 80 - 100 54" - 56"
14.5 - 17.5> 90- 110> 56"